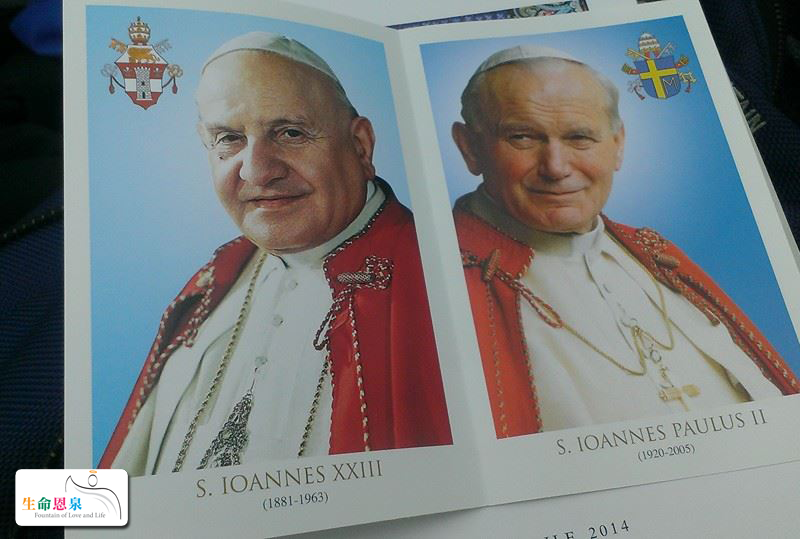 Our two beloved Popes, Pope John XXIII and Pope John Paul II were canonized on Divine Mercy Sunday, April 27, 2014. 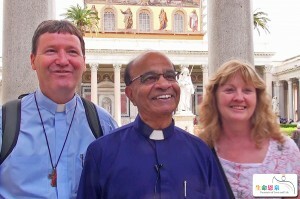 They are examples in living out the Gospel and they had continued to inspire Catholic and non-Catholic alike. 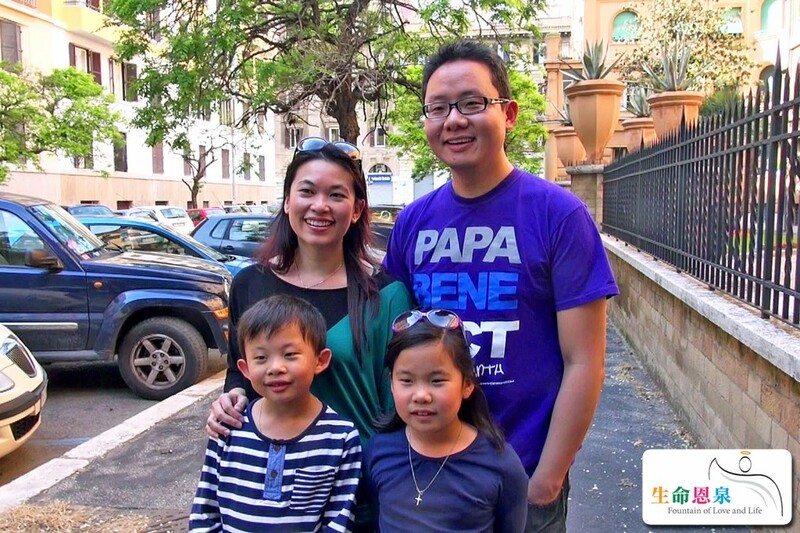 Together, we will explore their contributions to the Church and to the world. 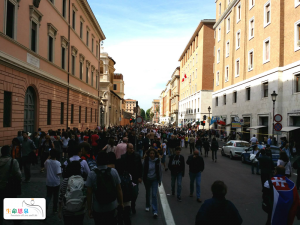 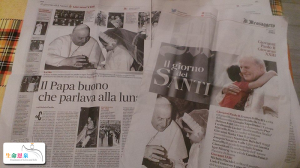 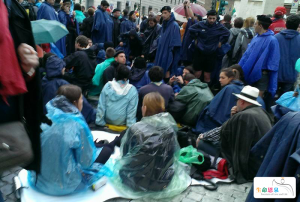 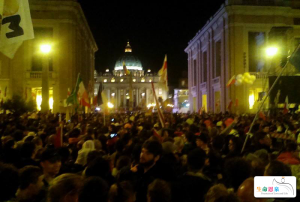 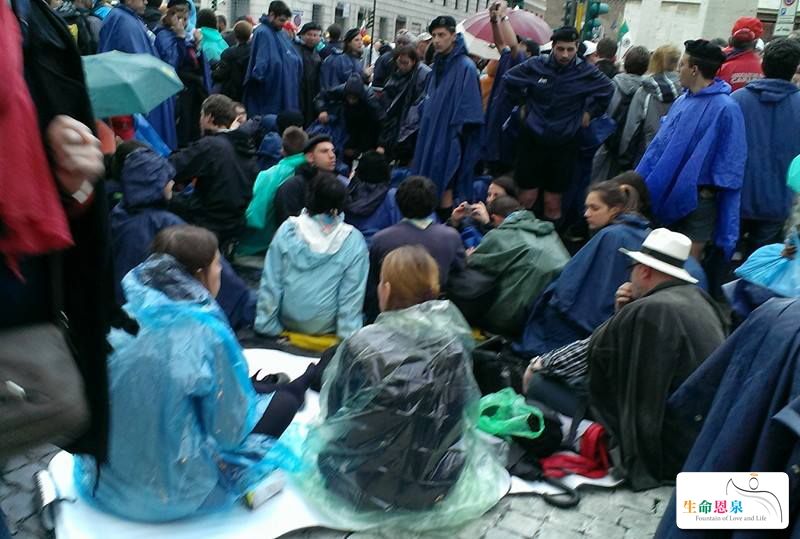 Double Canonization: A Pilgrim’s Journal 3 – In order to witness the double canonization of Popes John XXIII and John Paul II, hundreds of thousands of pilgrims waited on the main road leading to St. Peter’s Square for the whole night. 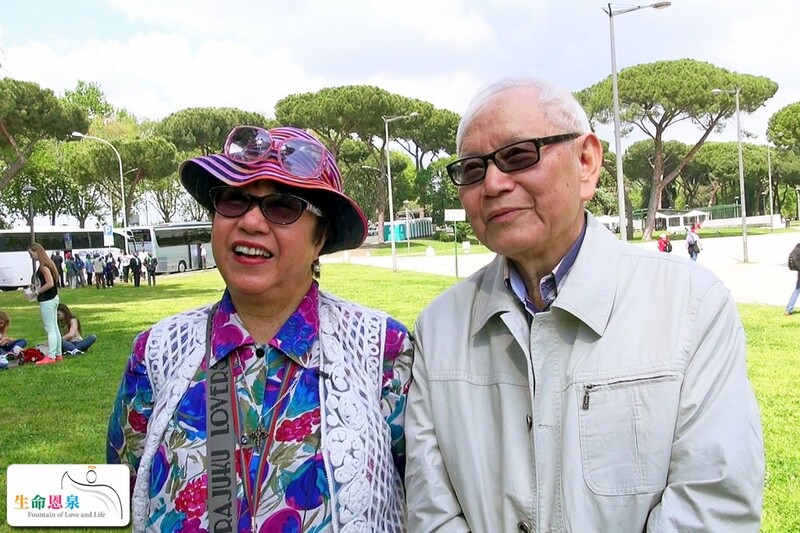 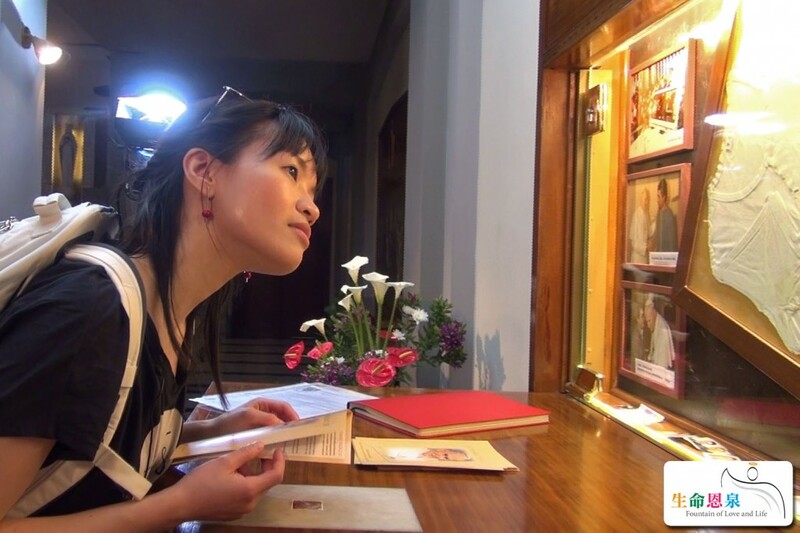 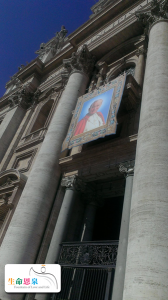 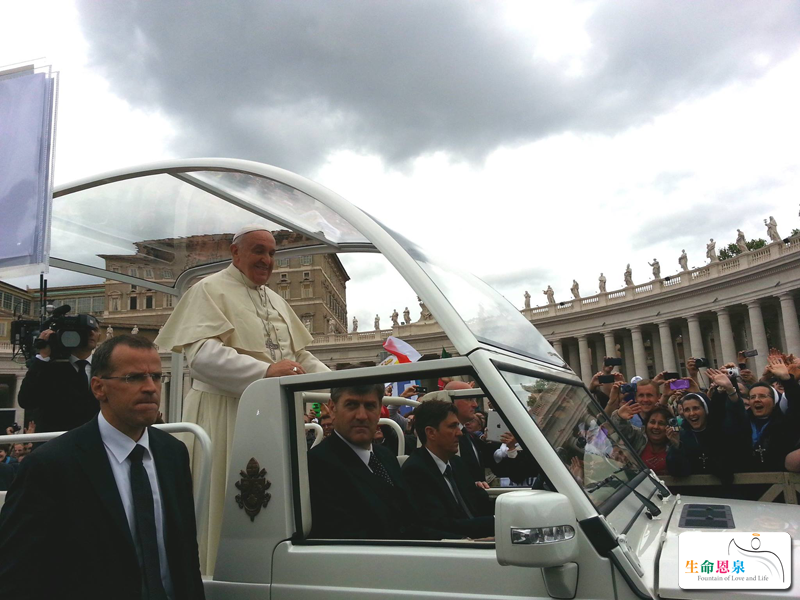 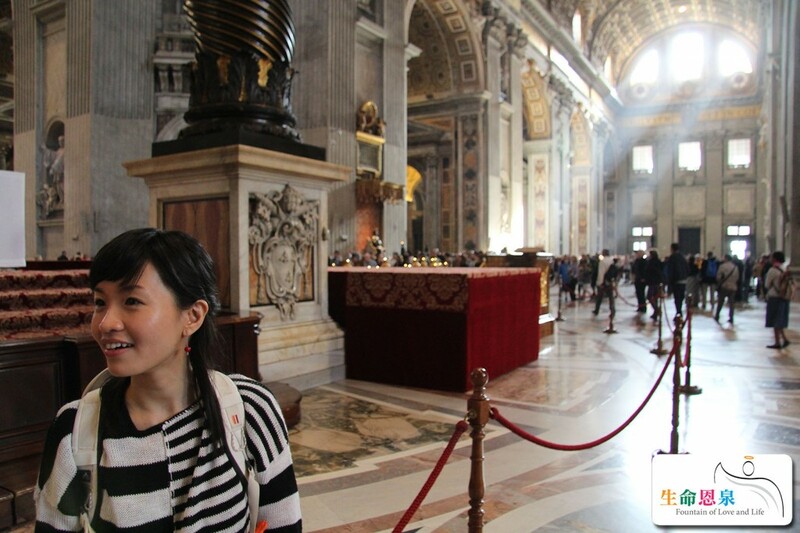 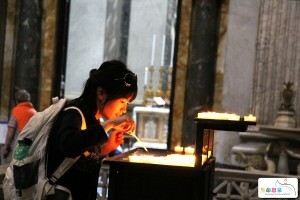 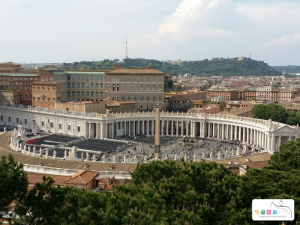 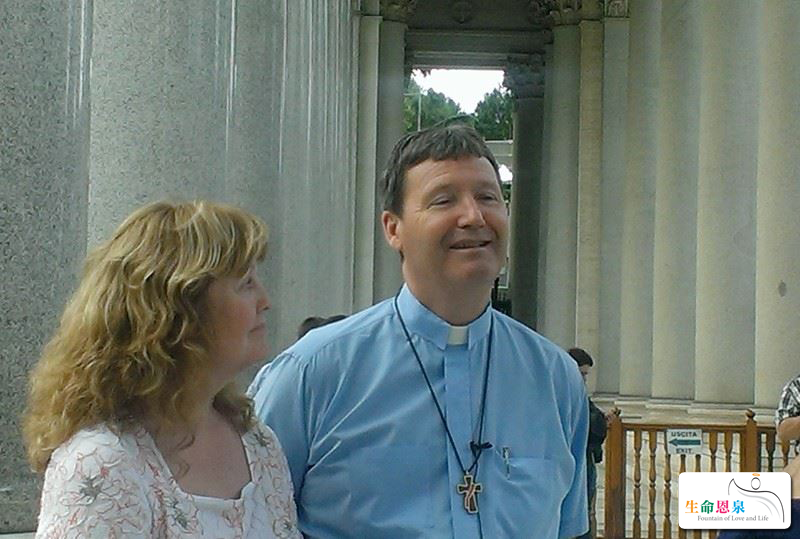 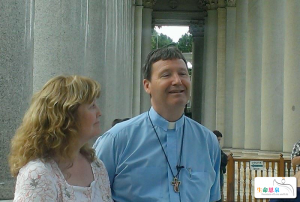 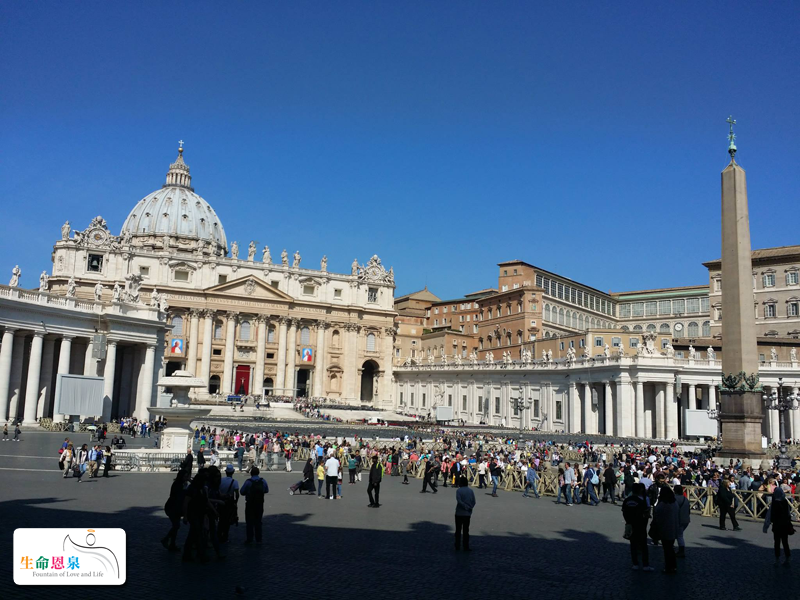 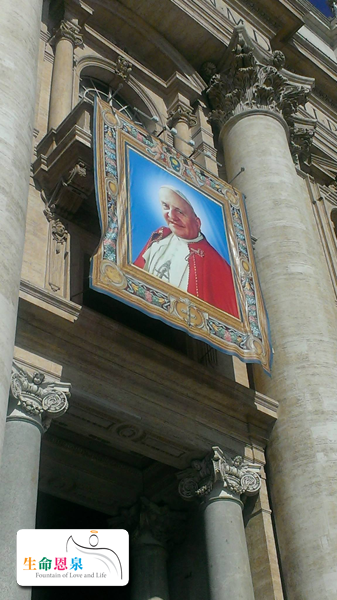 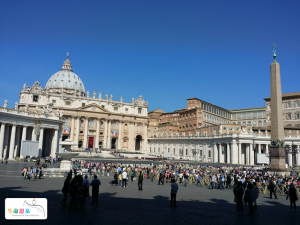 Double Canonization: A Pilgrim’s Journal 2 – On the eve of the double canonization of Popes John XXIII and John Paul II, Vicky, a pilgrim from Toronto, toured the streets of Rome to meet other pilgrims from around the world. 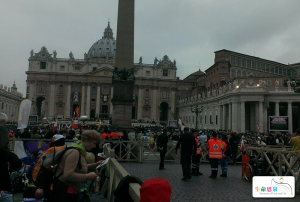 Double Canonization: A Pilgrim’s Journal 1 – Fountain of Grace’s production team followed a pilgrim, Vicky, on her journey to witness the canonization of Popes John XXIII and John Paul II and learned about them from different perspectives through her encounters with various people on her journey. 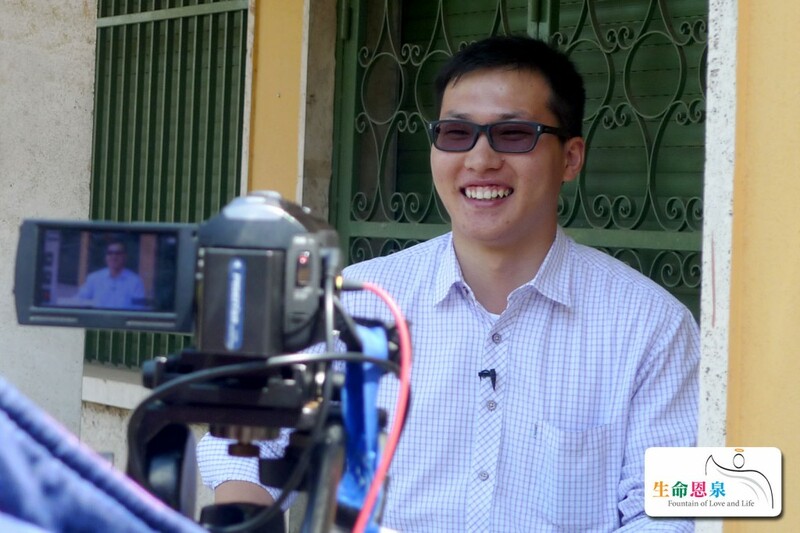 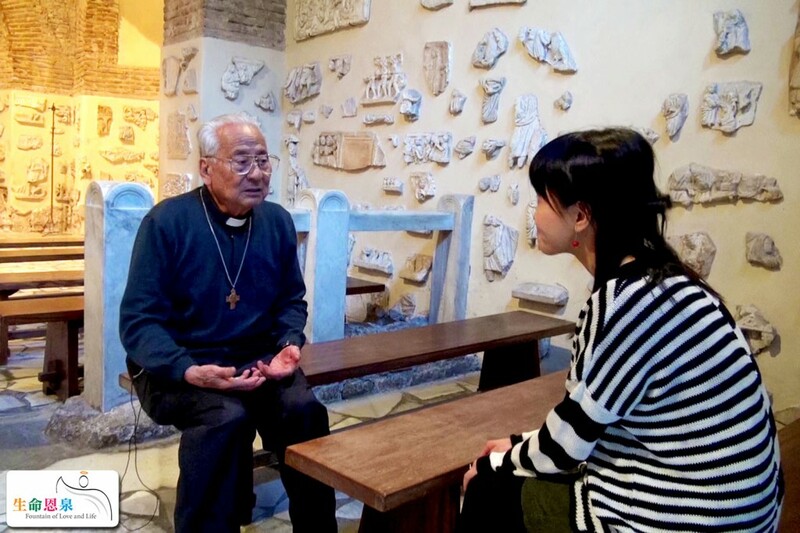 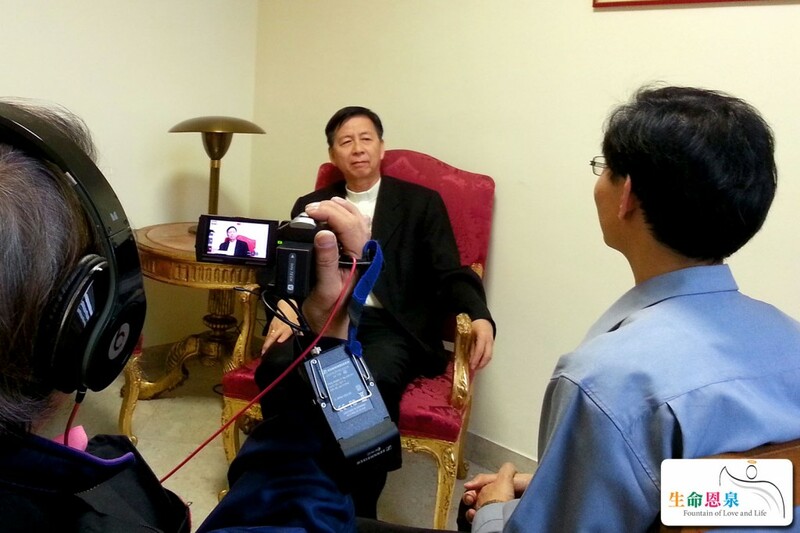 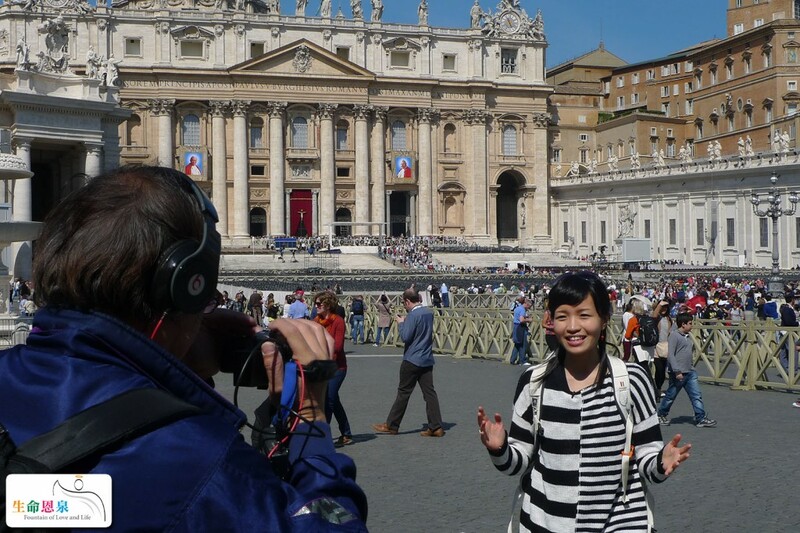 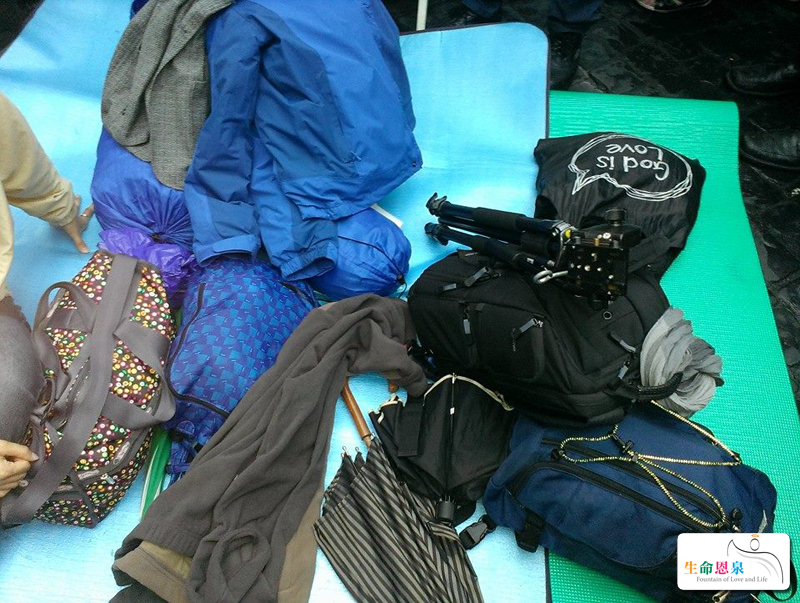 Filming of the canonization ceremony – On this week’s “Love and Life”, the film crew of Fountain of Love and Life’s TV program “Fountain of Grace” will share with us their journey to Rome to participate in and report on the canonization ceremony of Pope John XXIII and Pope John Paul II. 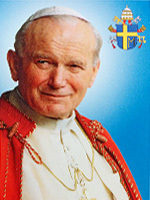 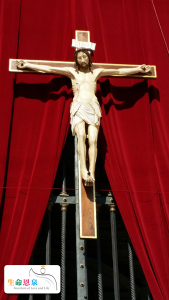 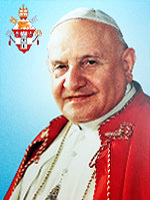 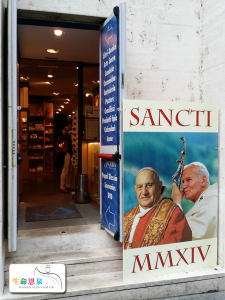 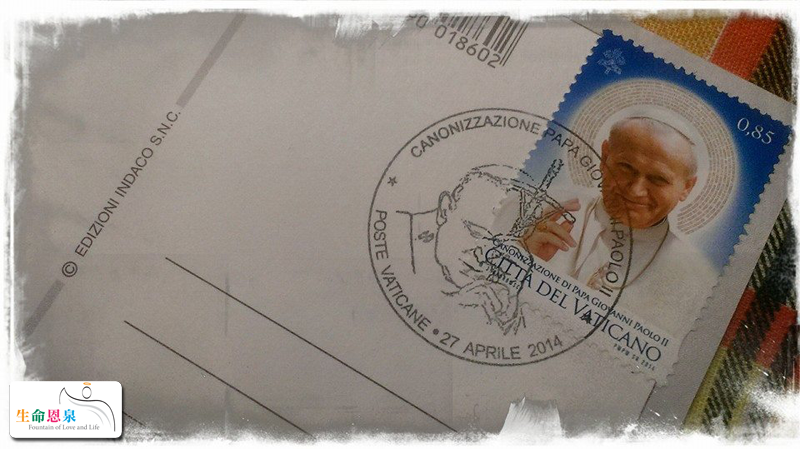 Saintly Popes: John XXIII and John Paul II – April 27, 2014 is Divine Mercy Sunday. 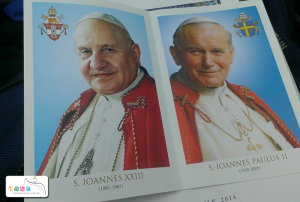 It is also the day that marks the first-ever canonization of two Popes together in the Catholic Church. 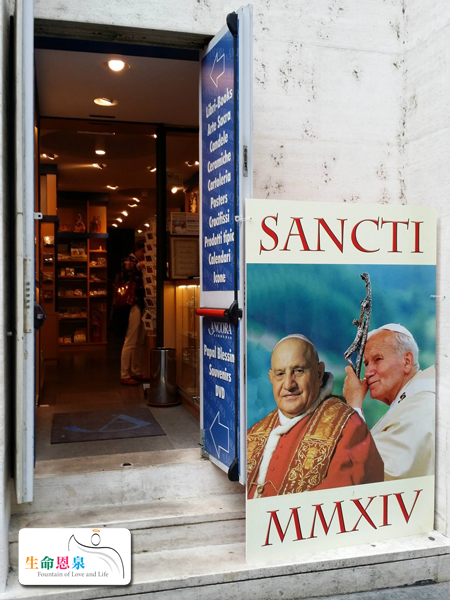 “Fountain of Grace” introduces to you the lives of Pope John XXIII and Pope John Paul II, their journeys to sainthood, as well as their impact on the Church and the world.